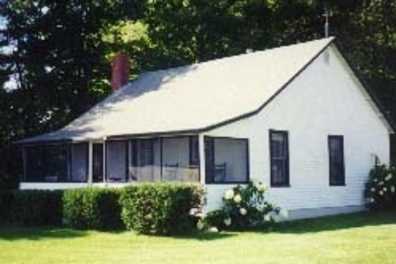 16 rustic knotty pine cottages, located on the west shore of Sebago Lake. Enjoy panoramic views and Sebago Lake's vast 47 square miles of pristine water for swimming, boating and fishing. 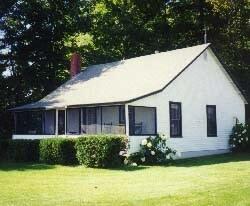 All cottages have 1-3 bedrooms, with kitchens, baths, screened porches with rocking chairs and picnic tables. Hours Open: 8 a.m.-7 p.m.